Today is a big day for everyone at Internxt. We started building our innovative infrastructure over a year ago, and, after going through our alpha and beta launches, we are proud to say that our first app is now live. 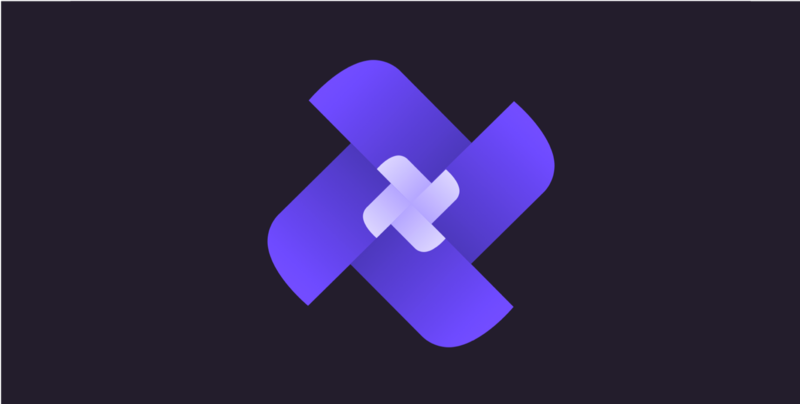 X Core lets anybody earn money by hosting end-to-end encrypted bits of files, thus being part of a revolutionary decentralized network of machines that are spread all over the world. By joining X Core, you can start earning a passive income by letting this very light app run in the background of your computer. The stable version of X Cloud is also expected to be released in the next few weeks already. X Core’s network selects nodes in which to allocate space, based on a series of variables. These include latency, Internet speed, bandwidth, uptime, and storage capacity, amongst others. Therefore, when getting files into your node, all these other variables are already being into consideration. That’s why we can very easily compute X Core payouts based on that single variable, allocated disk space. Each Host earns €0.01 per GB they host. Payouts are computed at the end of each natural month. We process the number of files held by a node at the end of a month, and send the payment, in Internxt tokens. Additionally, we encourage Hosts to hold the Internxt token payments they get every month. To do so, we added an extra 10% reward per 100 INXT tokens held per Host. You can easily estimate how much you can earn per month by using the calculator available in the X Core page on our site. There is a minimum payout of €2/mo per Host. If this minimum isn’t reached, no payout is sent to the Host. A Host is differentiated from another Host by its wallet address. One Host can run various nodes with the same wallet address, and all its space will be accumulated and counted as one payment. You can learn how to correctly set up X Core here, and learn how to buy and set up an INXT wallet address here. Finally, you can click here to learn how you are being a force of positive change in the environment by being part of our revolutionary ecosystem! Thanks for being so awesome.